Baltimore County police have arrested a serial robbery suspect. Arick William Fleming was located and arrested on Tuesday night. 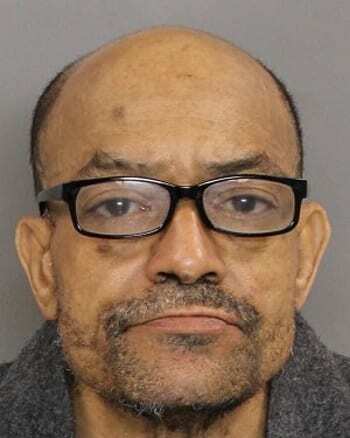 Fleming was wanted in connection with several robberies and attempted robberies in Perry Hall, Rosedale, Parkville, Towson, and Dundalk. Detectives continued to gather intelligence on Tuesday on Fleming’s possible whereabouts, leading them to the Turner Station area of Dundalk. Police saturated the area on Tuesday night, and K-9 units spotted Fleming crossing Main Street. Officers arrested him without incident at just before 10 p.m.
Fleming had been considered armed & dangerous.